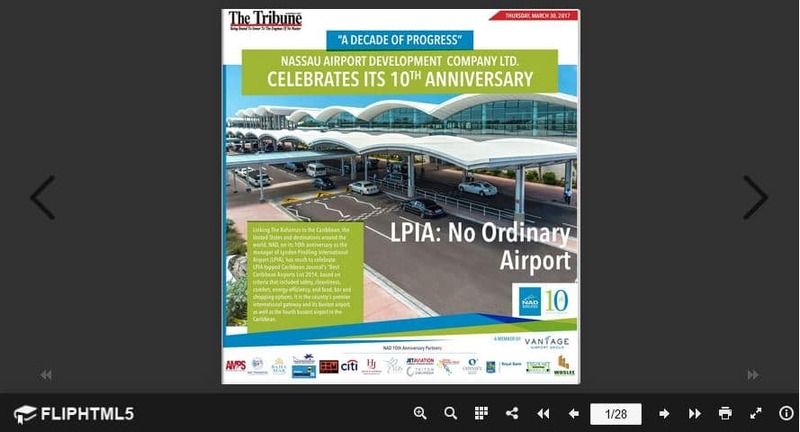 We’ve partnered with The Tribune to produce a newspaper supplement that chronicles the story of the redeveloped LPIA and our 10th anniversary. 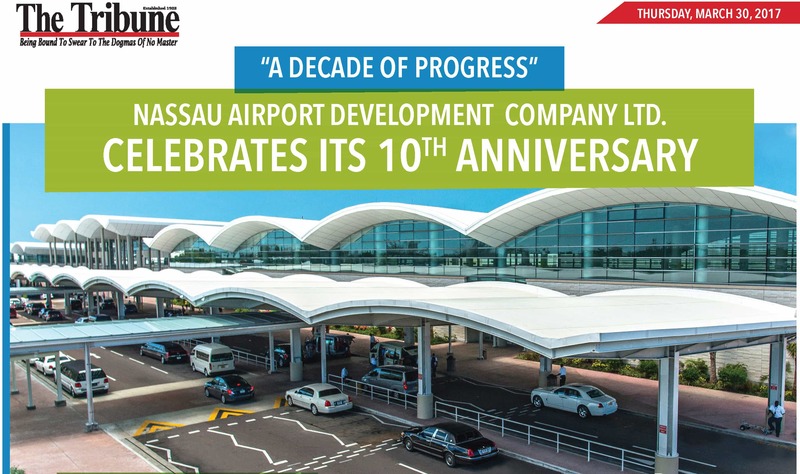 We’re also proud to honour our employees who have been with us since Day 1. If you’re in The Bahamas, be sure to pick up a copy or two today. You can also view it by clicking on the image below – just be sure to click the full-screen arrows button in the bottom right corner of the viewer.